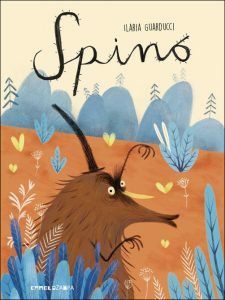 Turning five this year, the children’s imprint Two Lions is starting to acquire and translate non-English work, even as it sells its books into other territories—and it’s experimenting with ‘a faster cadence’ in series development. As Amazon’s children’s book publishing Two Lions reaches its fifth anniversary this year, its editorial director, Kelsey Skea, is taking stock of the substantial progress made by an imprint still younger than many of its readers. And in a conversation with Publishing Perspectives, Skea reveals that the company is dedicating a lot of its emphasis to series of books for children–and experimenting with ways to speed up new installments in some of those series. 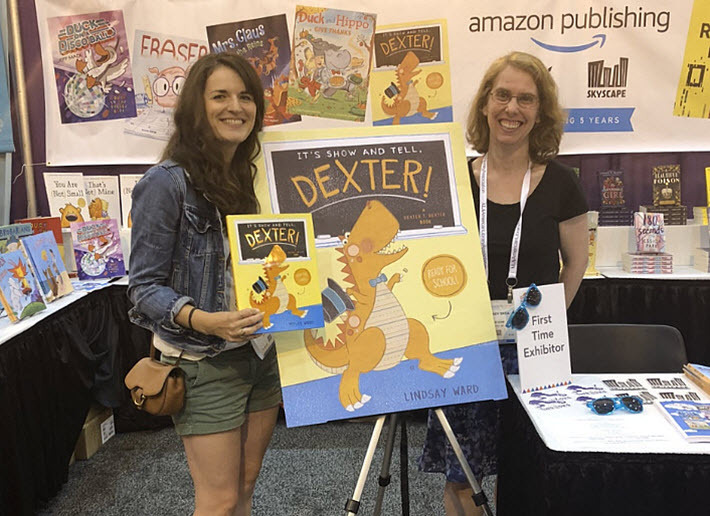 Among several of what Skea calls the imprint’s “homegrown” series, author Lindsay Ward’s “Dexter T. Rexter” series is of high interest today (July 17): the second book in the series, It’s Show and Tell, Dexter!, is being released as this article runs. The original book in the series, Don’t Forget Dexter! is one of the company’s success stories, with more than 65,000 copies in digital and print. It introduces the titular a tyrannosaurus who is described in promotional materials as “a hilariously neurotic dinosaur.” A third installment, Vacation for Dexter (curiously without exclamation point) is reportedly in negotiations. Two Lions is the Amazon Publishing imprint that produces books for readers up to age 12, and Skea (pronounced “Ski”) says the company is not only selling rights to its list but is also starting to acquire foreign titles with the AmazonCrossing team’s assistance and publish them in English. Having used his spikes to intimidate and bully others, “He now has to change his bad behavior when they all fall out,” Skea says. “Just a really universal message and approach, and we were able to work with the translator Laura Watkinson on the book.” Watkinson is the winner of the 2015 Mildred L Batchelder Award from the American Library Association (ALA) for her work on Bibi Damon Tuk and Philip Hopman’s Mikis and the Donkey. There’s a second book to be brought into English soon, as well, she says, with an announcement to come. Meanwhile, as this young imprint comes up to speed, its work is being sold into other territories. We have some examples, thanks to Amazon’s senior global rights manager Alex Levenberg. 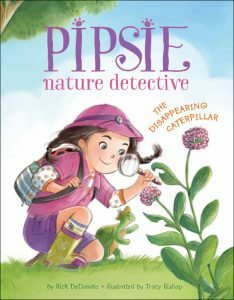 This title has had extensive media coverage, including stories in The New York Times and The Washington Post, as well as starred reviews in Kirkus, Horn Book and School Library Journal. Promotional materials for the title say, “Except for Ruler and Pencil Sharpener, none of the other school supplies seem to appreciate her. “They all love how sharp Pencil is and how Tape and Glue help everyone stick together. 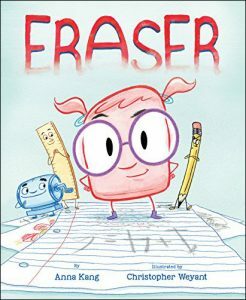 Eraser wants to create so that she can shine like the others. She decides to give it a try, but it’s not until the rubber meets the road that Eraser begins to understand a whole lot about herself. 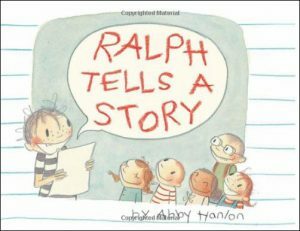 As it turns out, Kang and Weyant are, like the illustrator Laura Watkinson, winners of an American Library Association award, too, the Theodor Seuss Geisel Award for the most distinguished beginning reader book. 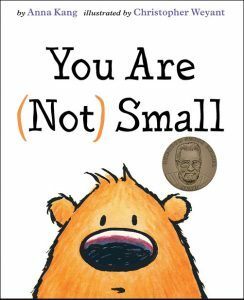 That award came to them for their 2015 You Are (Not) Small, which became the beginning of a series that now has sold some 200,000 copies in print and digital, according to the imprint’s reports. The first book has been followed by That’s (Not) Mine and I Am (Not) Scared. And in spring 2019, Skea plans to release the fourth book in the series, We Are (Not) Friends. One of the things that has helped Two Lions come up to speed so quickly is the gift of a strong list that arrived as the result of an acquisition. In 2012, Skea reminds us, it was announced that Amazon had acquired more than 450 titles from Marshall Cavendish Children’s Books. The children’s division of “APub,” which includes both Two Lions and the Skyscape imprint for teens and YA, would end up housing the Marshall Cavendish books. And in some cases, Skea says, she and her Two Lions team have been able to extend series that began in that collection. n other cases, the imprint has created its own new series. For example, What If Everybody Did That? 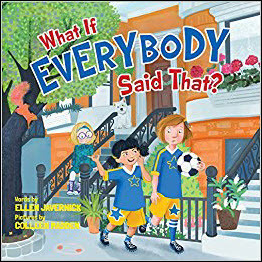 from author Ellen Javernick and illustrator Colleen Madden was a Marshall Cavendish title, warning readers about the consequences of thoughtless behavior. Under Two Lions’ stewardship, it has reached more than 240,000 readers in both digital and print, the imprint tells us. Javernick and Madden are back in the second book in the series on August 1, What If Everybody Said That? 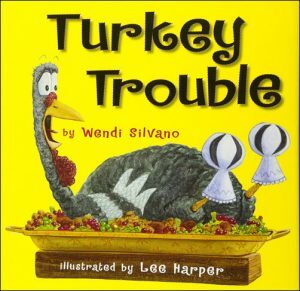 Another book that originated with Cavendish, Turkey Trouble by Wendi Silvano with illustrations by Lee Harper, has become a holiday-themed hit, with Turkey Claus having been added in 2012, an earlier Thanksgiving themed turkey book in 2009, and a fourth book, Turkey’s Eggcellent Easter, scheduled for January 2019. 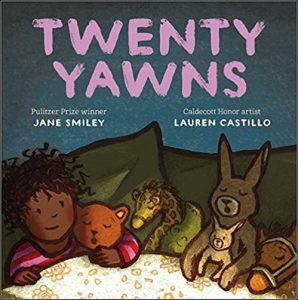 The series is reported by Two Lions to have sold 165,000 copies, comprising both print and digital. And one of the trends Skea says they’ve seen since the Bologna Children’s Book Fair in the spring has been a rising interest in socially conscious messages. Just released at the beginning of this month, A Home for Leo, Skea says, “has comedic points but also is written with a lot of heart and can apply to many situations,” not least, of course, children experiencing one from or another of displacement. “We’ve heard from foster parents,” Skea says, “and part of the inspiration for the book was when Ben was thinking about refugees and the adjustments they have to make when they move to a different country and have to think about who they are” in a new setting and life. The other challenge she mentions is simply that “It takes a long time” to develop good work well. “And your audience can outgrow a new series faster than you can turn it out. “You’re working with kids who are progressing in their reading abilities, and sometimes, by the time you get a second book out in a series, those kids may have progressed on to chapter books” and to other series and reading hurdles. 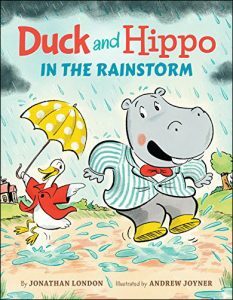 One series she mentions as being part of this effort is the “Duck and Hippo” series from author Jonathan London and illustrator Andrew Joyner. That was a case where we had two books out within six months of each other in 2017,” she says, “and this year, we have two more coming out within just a few months of each other. 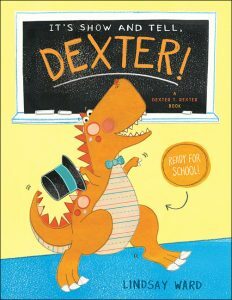 The “Dexter T. Rexter” series is also moving quickly in this approach. With its second book out today, the third is to release in April, Skea says. “We’ve tried a couple of these,” she says, and the key criterion is based in which author-illustrator—or author-and-illustrator—can manage a quickening pace. “Some require more time than others,” she says, “which is totally fine.” Careful not to rush the ones who aren’t right for a speed-up of the phases of production, she says, where they can identify quicker workers, this is something they’re looking at. And thus, as Kelsey Skea is pointing out, rights buyers for Two Lions series may discover a faster availability for new titles than they’d normally expect. 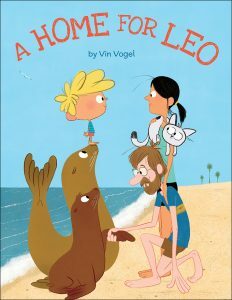 Below is a video produced by Two Lions about Vin Vogel’s A Home for Leo.